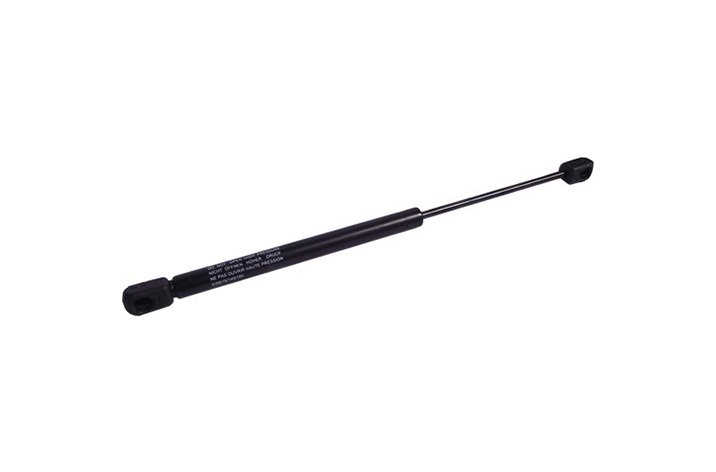 Description: We supply a range of variable force gas struts which can be fitted to almost any panel or hatch that requires a controlled motion. Simply choose a panel type, either horizontal or vertical, and then let us know the size of your panel, the opening angle you would like and your access requirements. We will quote you for the correct gas strut, mounting locations and brackets, and can then order and fit your gas struts the next day. We even offer a free design service when refurbishing or replacing old openers on hatches & domes.